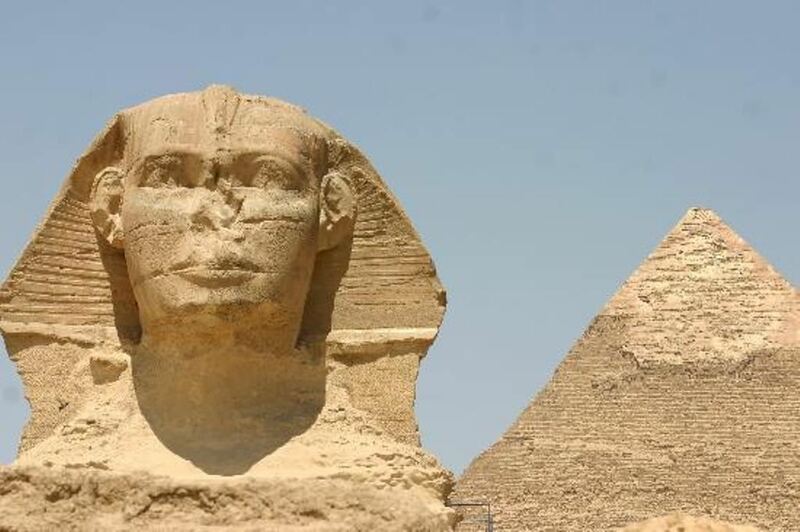 Enjoy with Egypt-booking.com a private tourthe Great Pyramids and Sphinx and egyptaition Museum. 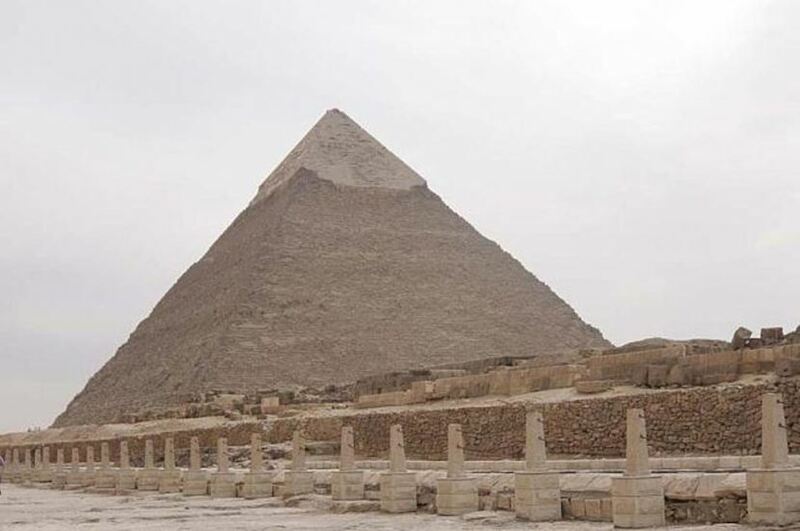 At 8:30 am you will be picked up from Egypt-booking Tourlaeder from your hotel in Cairo by air-conditioned minibus and taken to the first Station In Cairo. 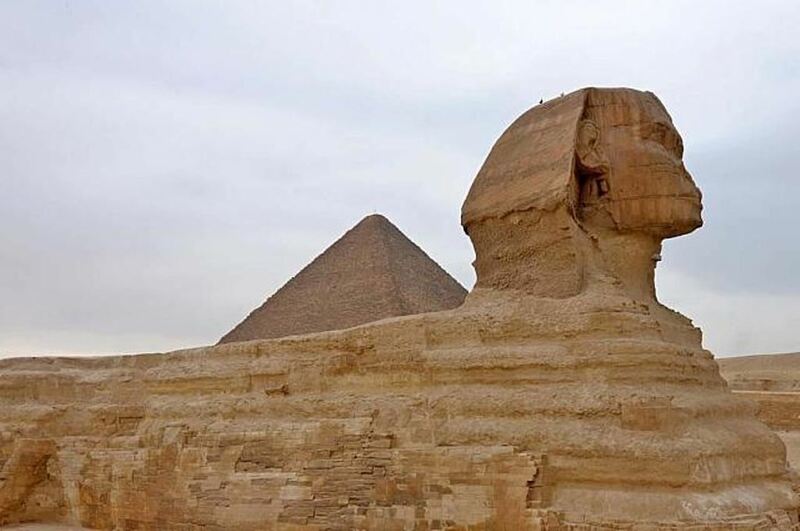 you will be accompanied by your Egyptologist tour guide to visit Cairo's most famous sites including the Great Pyramids, Sphinx and the Egyptian Museum. 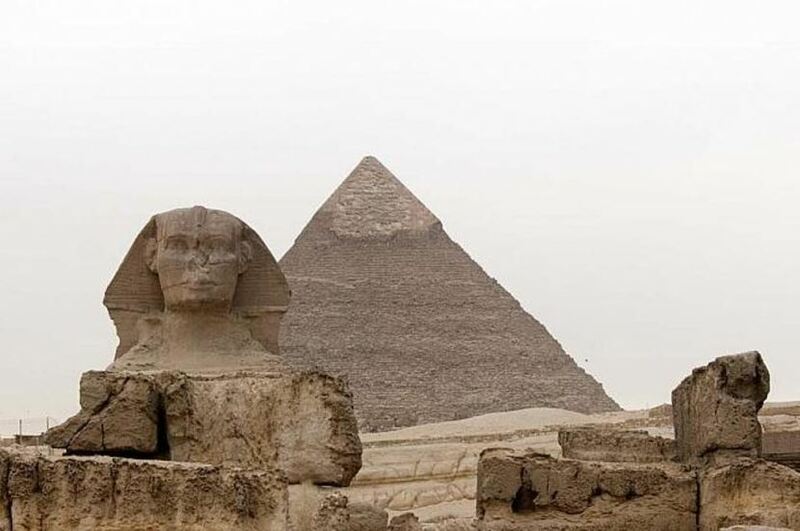 Start your full day tour visiting Cairo's famous Egyptian Museum houseswith treasures of King Tutankhamen, six gilded coffins and death mask. 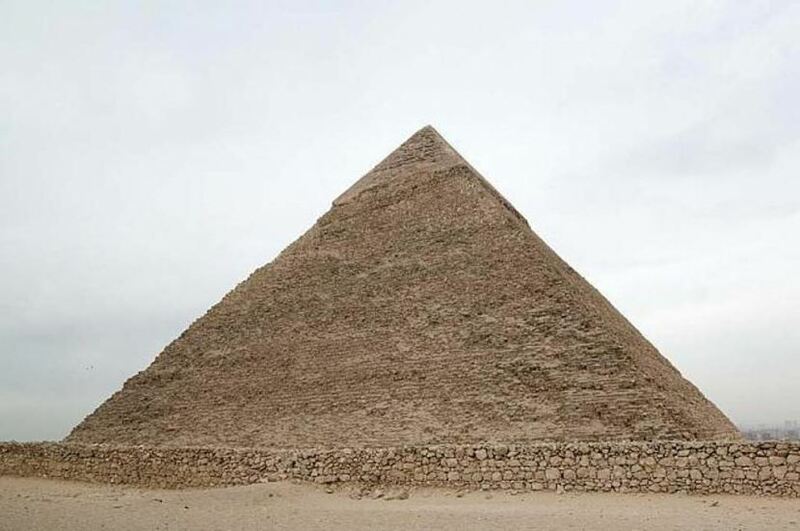 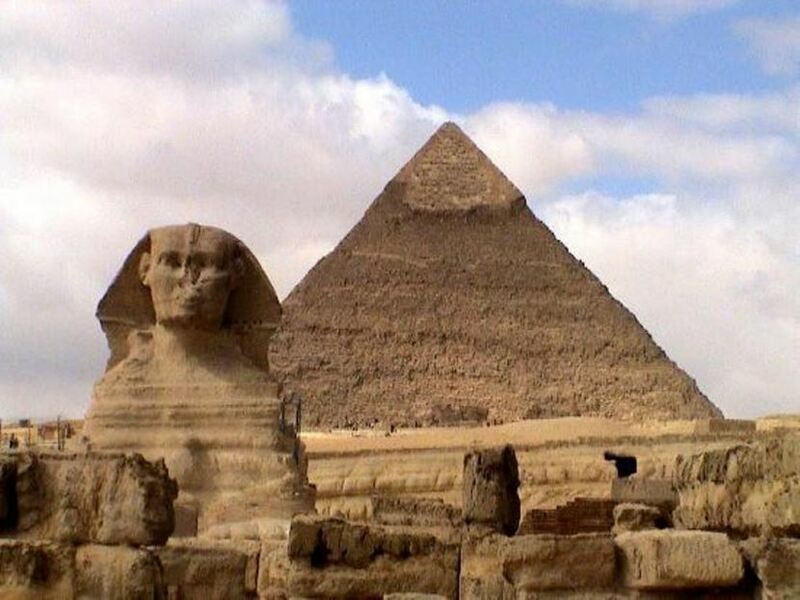 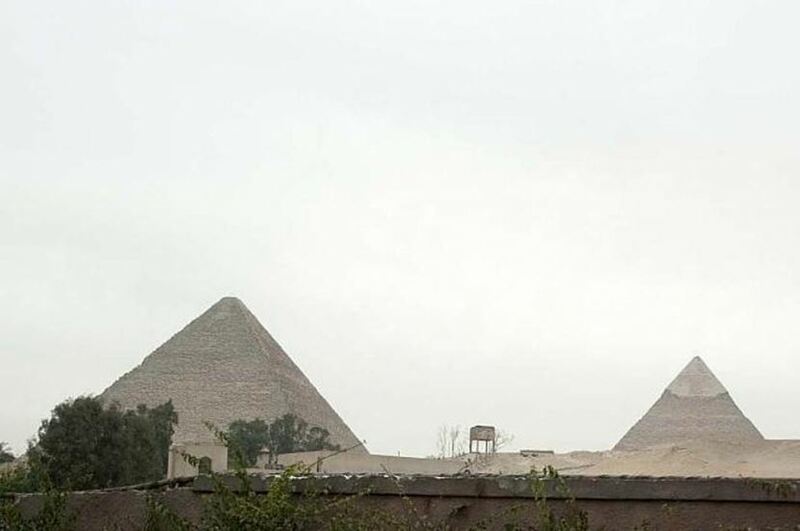 Then have lunch in a local restaurant before visiting the famous Giza Plateau, home of Egypt’s greatest attractions; The Great Pyramids, Cheops, Chephren and Mykerinos. You will also see The Mysterious Sphinx beforeenjoying Shopping in cairo,if you want. 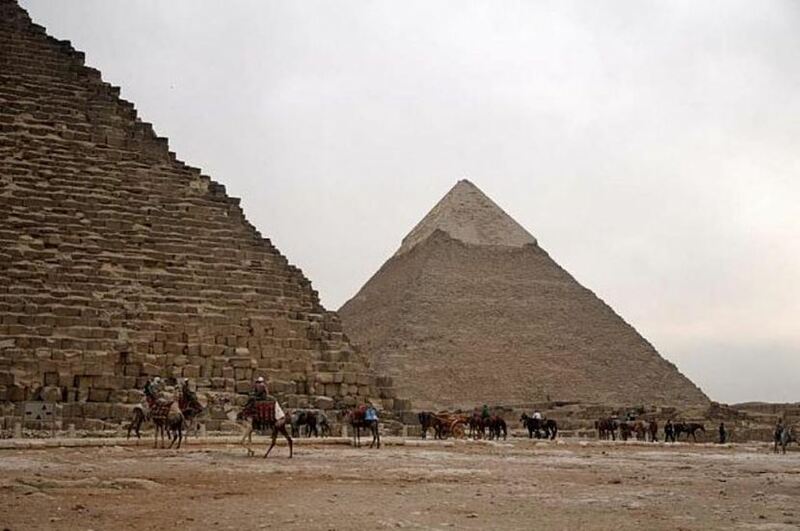 Then Transfer back to your Hotel in Cairo.